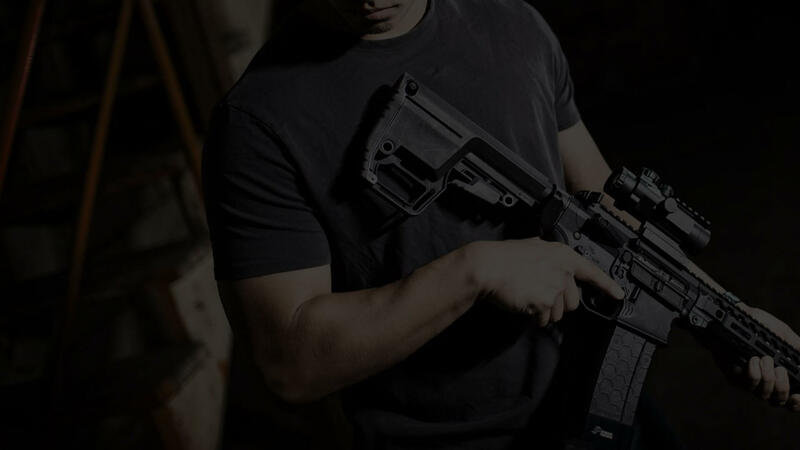 Outfit your rifle or pistol with the Advanced Tactical Grip (ATG), featuring a patented three-angle adjustment to accommodate most shooting styles. 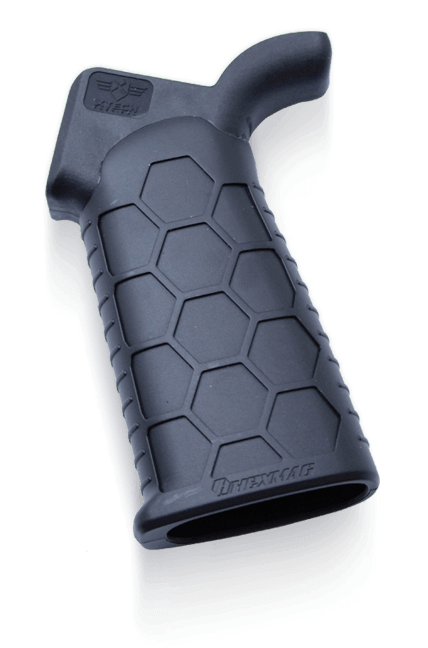 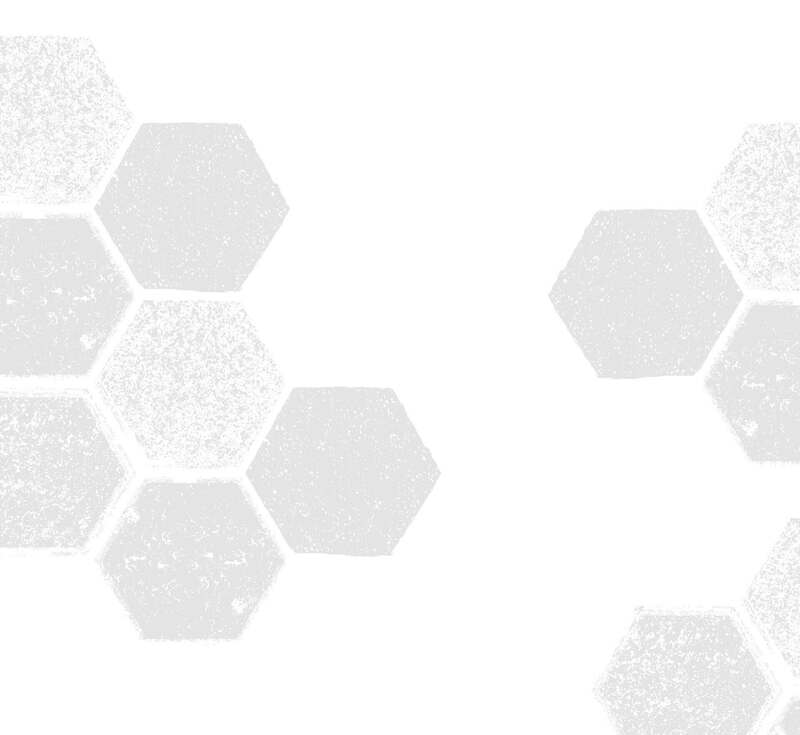 SENTRY's signature Hexture™ pattern delivers superior grip when you need it most. 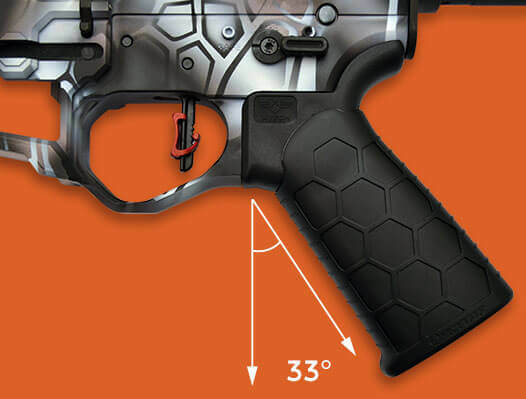 25 degrees for standard angle or 33 degrees for long range. 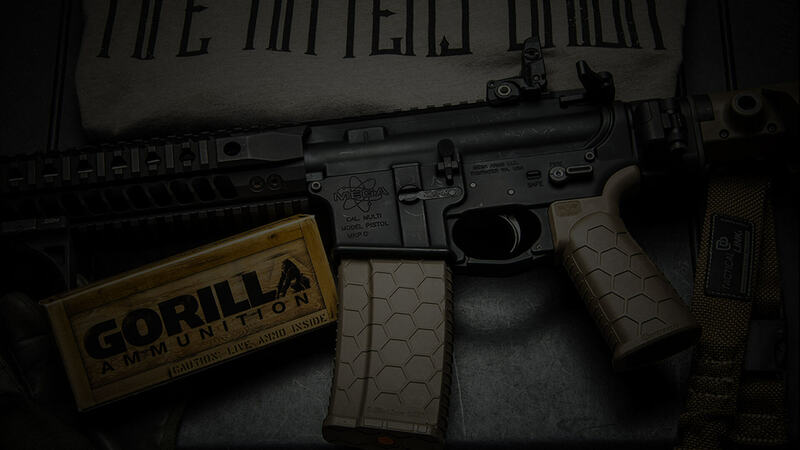 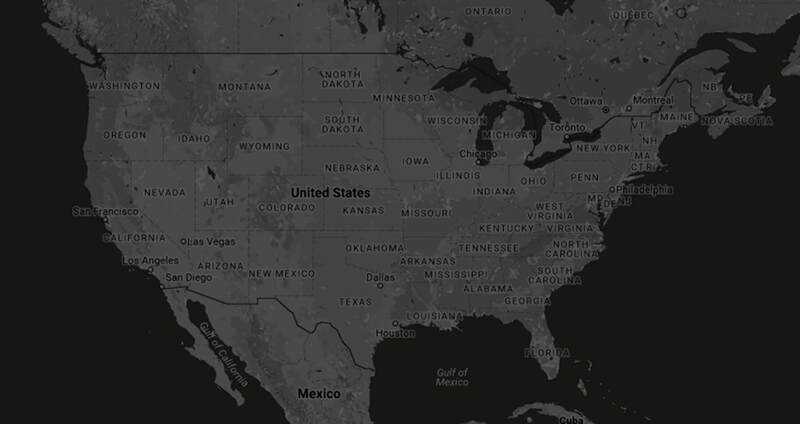 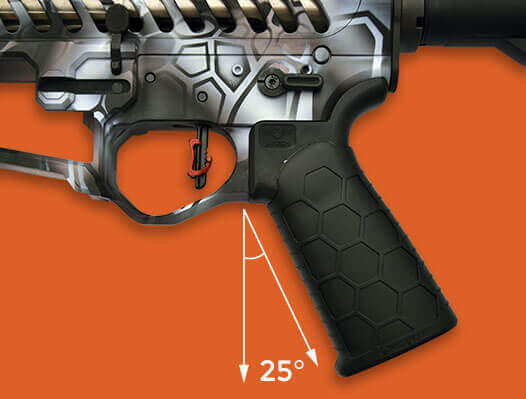 Download the Advanced Tactical Grip installation instructions now! 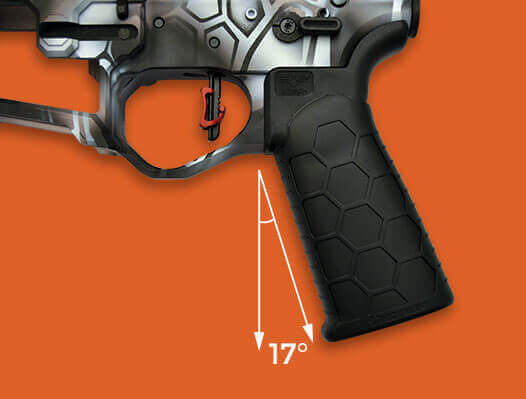 Further customize your rifle or pistol platform with Grip Tape. 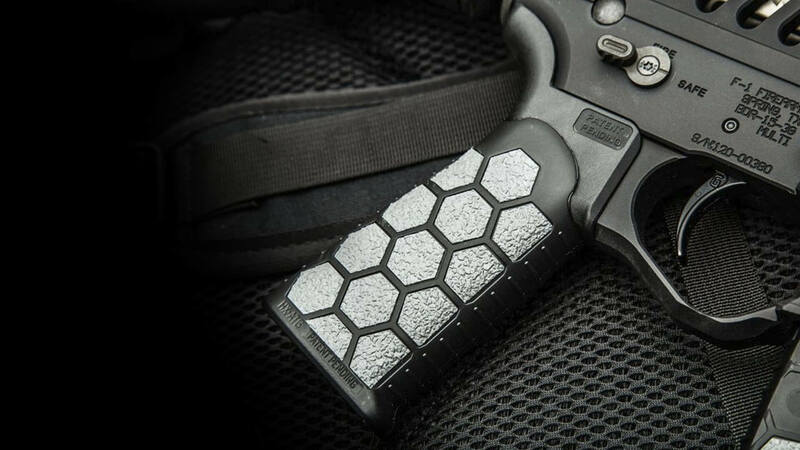 The die-cut, self-adhesive tape fits perfectly into the hex-shaped cavity of SENTRY's tactical grips.